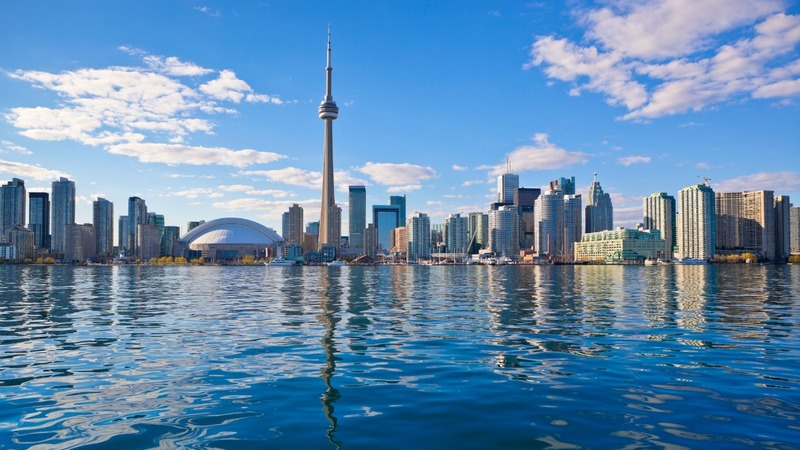 Are Home Prices Finally Dropping In August for Toronto? 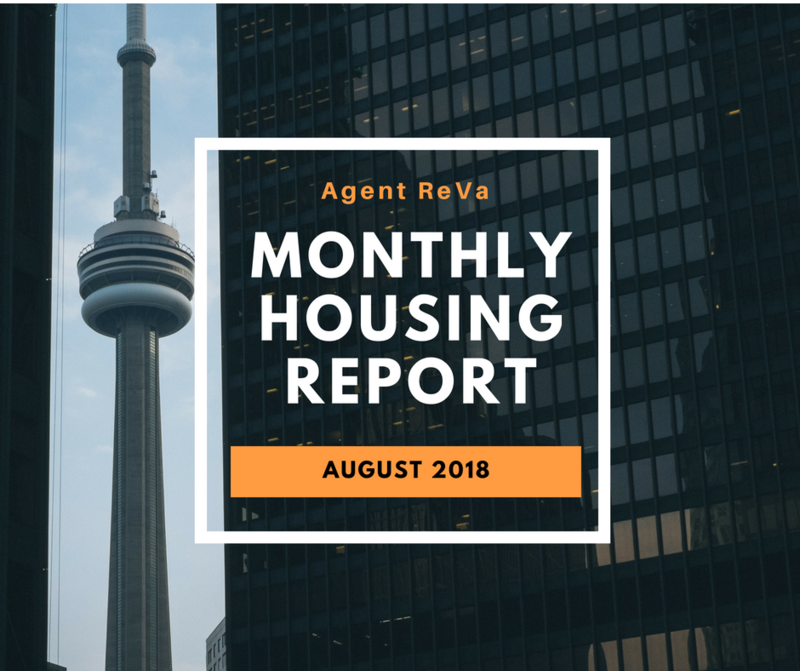 Posted August 16th, 2018 by Nazia Khan & filed under Blogs, Monthly Housing Report, Trends. Posted August 15th, 2018 by Bhaishmi Anandathirthan & filed under Things to know, Trends. Posted June 21st, 2018 by Bhaishmi Anandathirthan & filed under Trends.